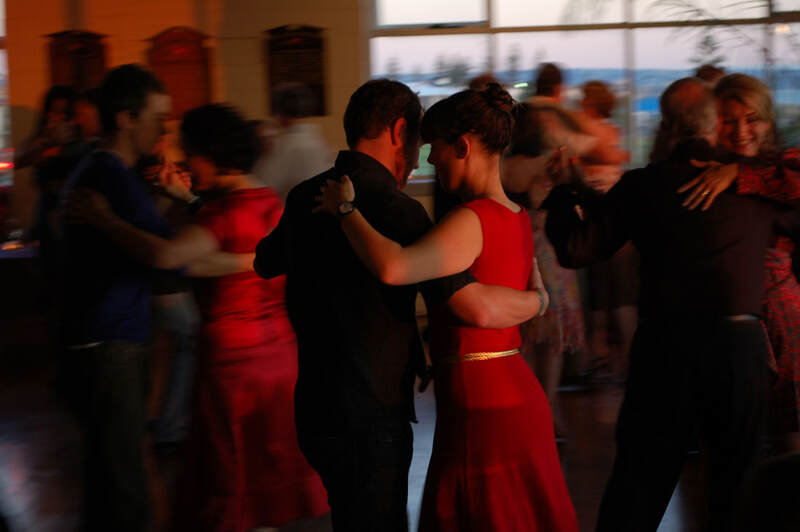 Southern Cross Tango teach private and group tango lessons in South Australia. ​Classes are suitable for all levels of experience, from new beginners to advanced dancers. We currently hold group classes in Unley, Everard Park, and Torrensville, and private lessons in Seacliff. 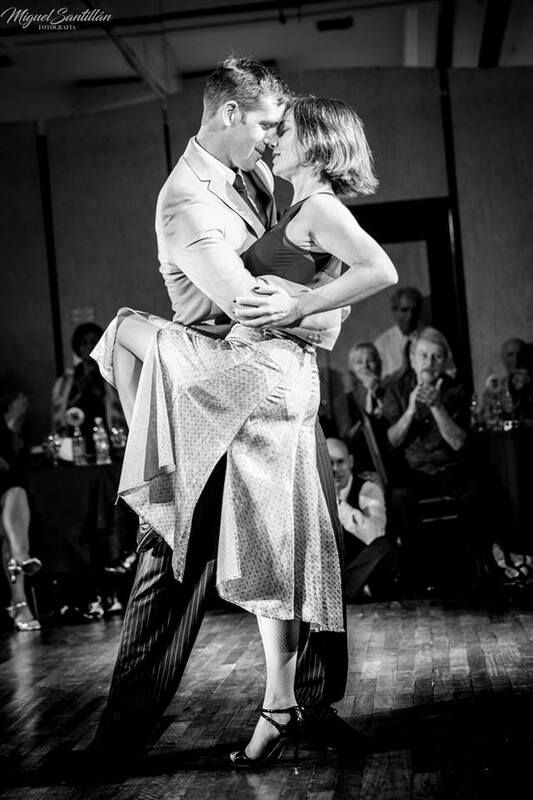 Adrienne and Andrew can teach you how to dance a stylishly elegant and romantic tango for your wedding day. Southern Cross Tango presents two regular Milongas each month for social dancing, as well as a weekly Practica for students to practice and perfect their tango dance skills. 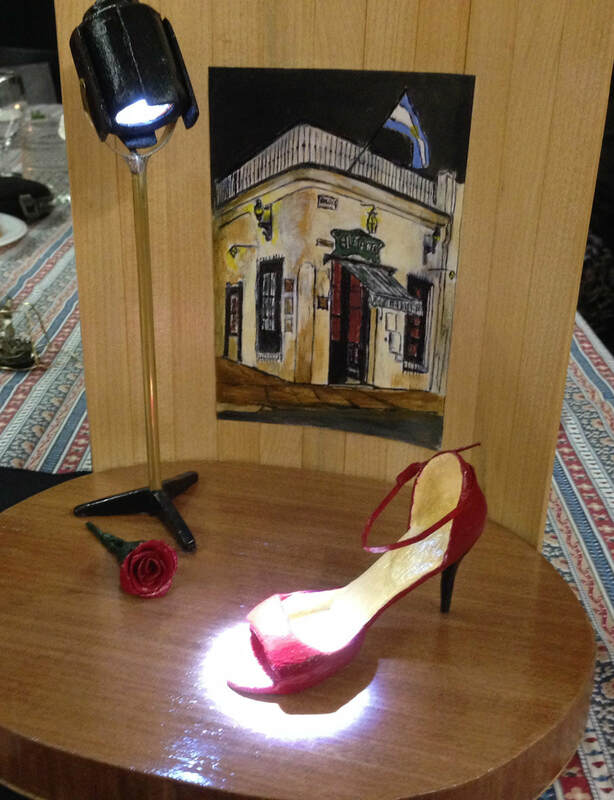 Community Tango in Geelong is Southern Cross Tango’s community program in Geelong, Victoria. Teachers Pamela & Richard Jarvis run regular group tango classes, private lessons, milongas & special events.